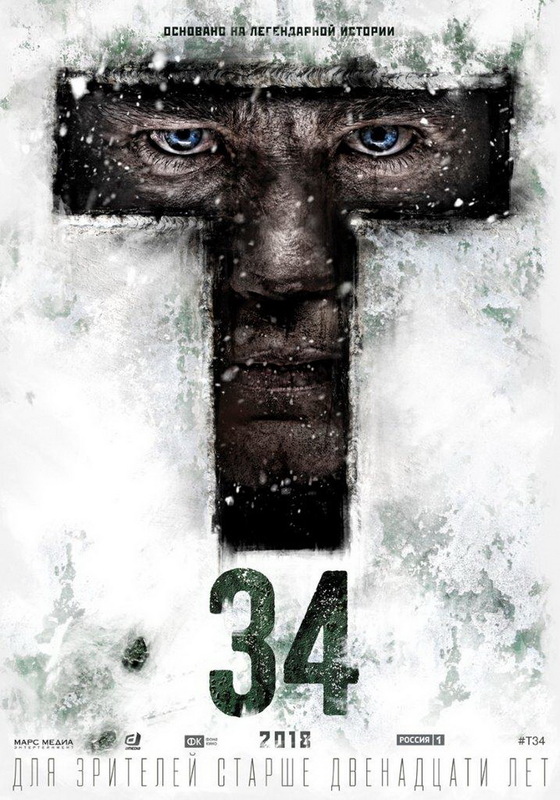 Director Alexey Sidorov («Shadowboxing», «Brigade») finished filming the high-budget war action «T-34», starring Alexander Petrov, Irina Starshenbaum, Viktor Dobronravov, Anton Bogdanov, Semyon Treskunov, Artyom Bystrov. The shooting started on February 23rd and lasted for 61 days. 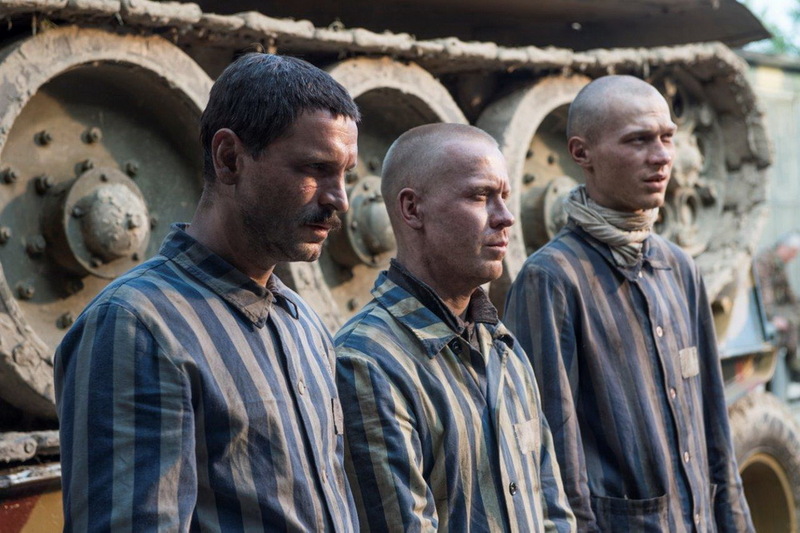 Part of the filming process took place in Moscow, Kaluga and Moscow regions, the other one – in Czech Republic, cities of Prague, Loket, Rudolfinum and Terezin. More than 25 large-scale sceneries were built – among them the Russian village, the concentration camp, the German training ground, the railway station. 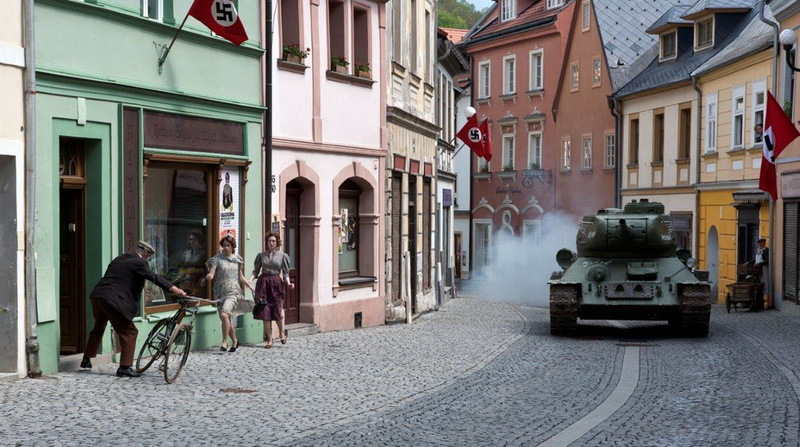 Five historical and war consultants were working on the set. 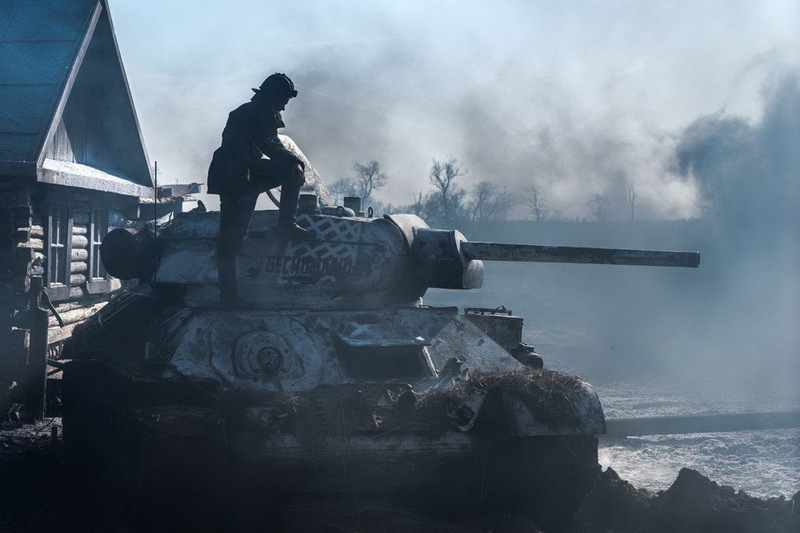 «T-34» is our largest film in the last five years, – says Mars Media head producer Ruben Dishdishyan. – We’ve made five movies together with Alexey Sidorov, and I consider him to be one of the most talented screenwriters and directors in our country. Our task now is to make the film as much dynamic, modern and various audiences–oriented as possible, to make it entertaining – for the young audience, who is used to the best Hollywood-made blockbusters, and, at the same time, to make a good touching story, with fascinating characters – for the older audience. 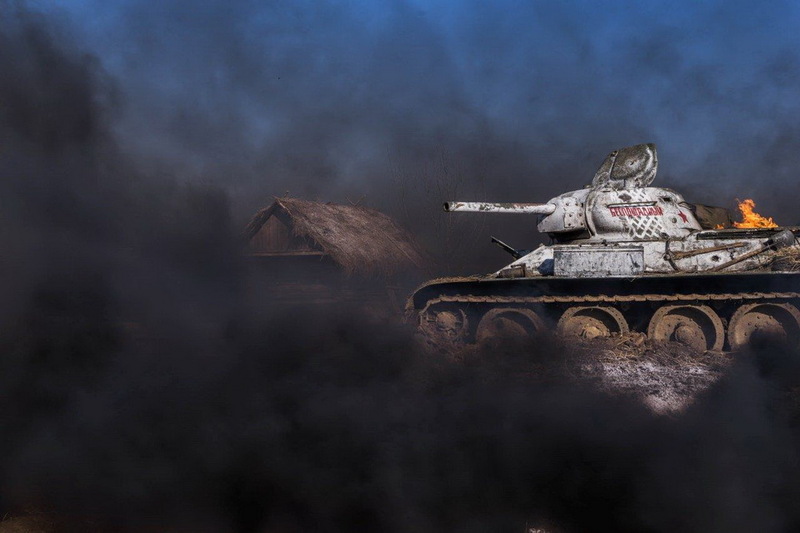 I think «T-34» has everything it takes to become a cinematographic event». 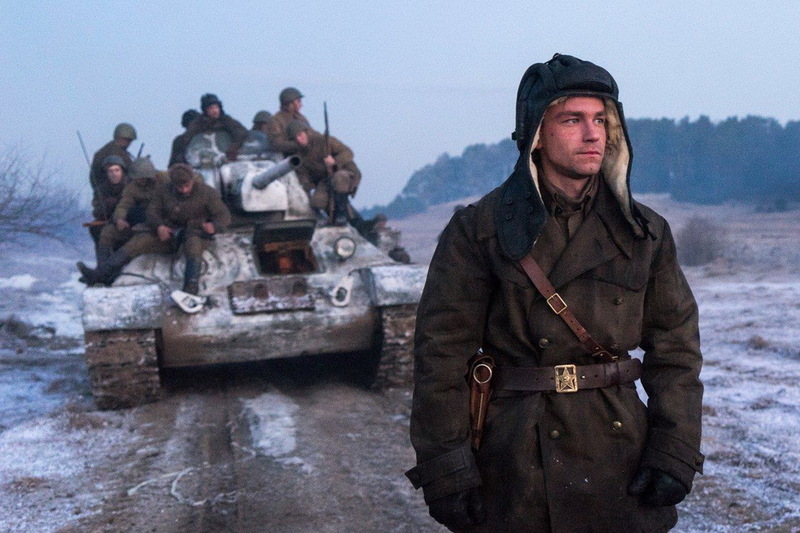 According to the Amedia Production shareholder and Access Industries CEO Leonard Blavatnik, «T-34» is not just a perfectly made adventure film for him. «My grandfather went to war, and the WWII victory is a part of family history. I’ve chosen this project from a huge number of proposals – because of the personal reasons, too. Of course, other arguments played their part – the very best young actors, first–class crew and the huge successful experience of our partner, Mars Media». 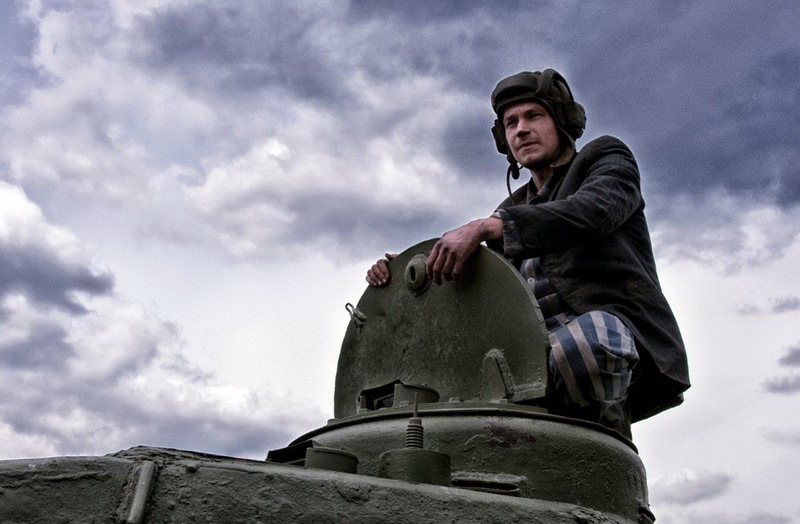 «T-34», shot by Mars Media and Amedia Production cinema companies, will be released in 2018. The feature film was created with the support of «Russia» TV-channel and Cinema Foundation of Russia.